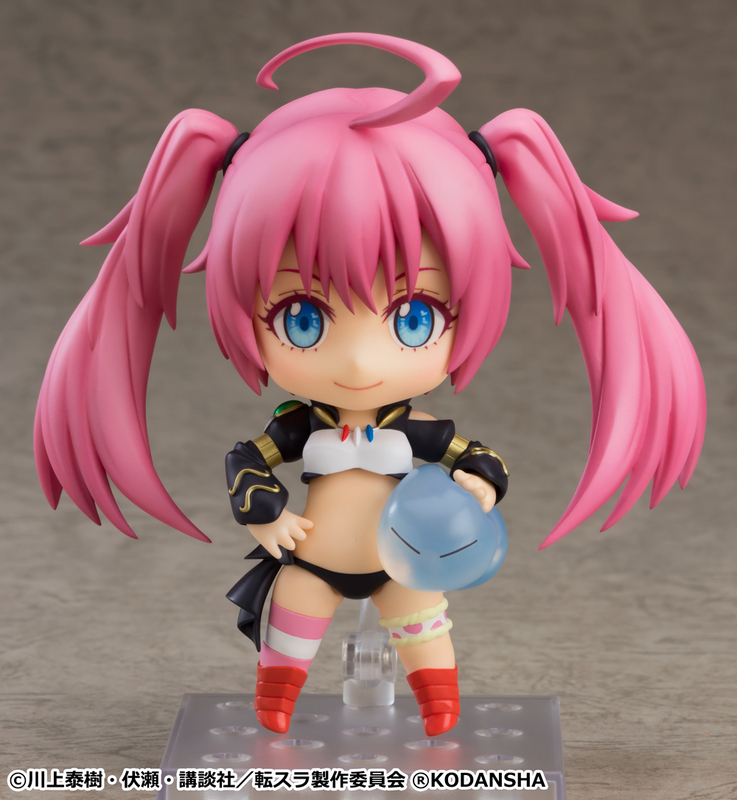 From the popular anime series “That Time I Got Reincarnated as a Slime” comes a Nendoroid of Milim, also known as Destroyer! 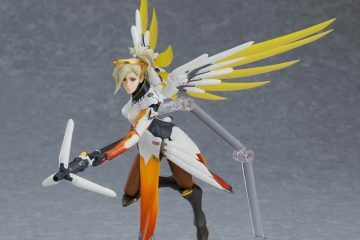 She comes with three face plates including a standard expression, a smiling expression and an amazed expression. 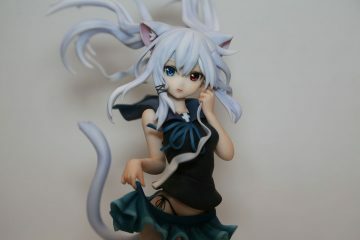 For optional parts, she comes with a Rimuru miniature that she can be posed holding. Be sure to add the adorable Demon Lord to your collection. 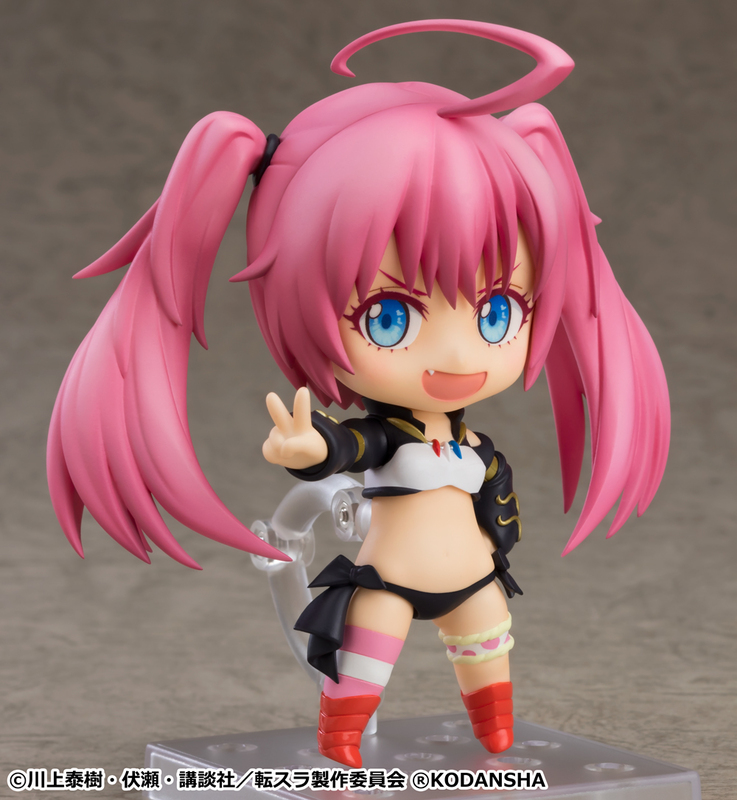 Nendoroid Milim is now available for preorder at the GOODSMILE ONLINE SHOP and at participating retailers.